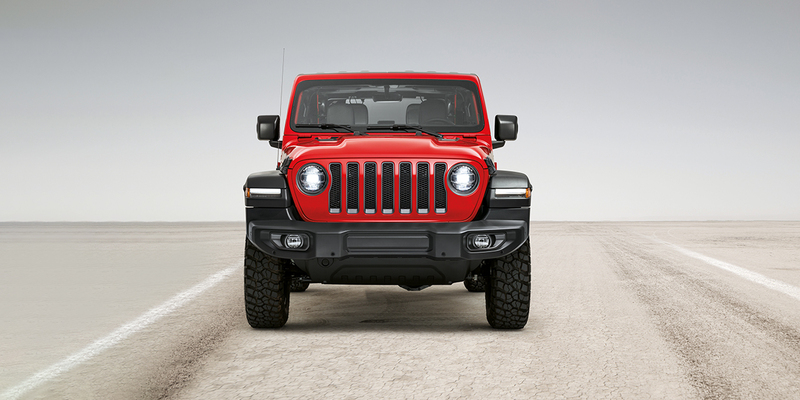 Cross any terrain without a hitch, by purchasing a practical new Jeep Wrangler here at Motorparks. The Jeep Wrangler is one of the most recognisable 4x4s ever, with everything from the seven-slot grille to its neat round headlamps familiar features that have continued to be included in the vehicle’s design. However, it is the drive capability of the new Jeep Wrangler that really enables this vehicle to stand out from the crowd. Heavy-duty sill guards makes this 4x4 extremely tough, while removable doors gives you so much freedom to explore as you please. Make an enquiry about any of our new Jeep Wrangler cars for sale online now, or why not book a test drive to commence at our Jeep Oldham Motors dealership? 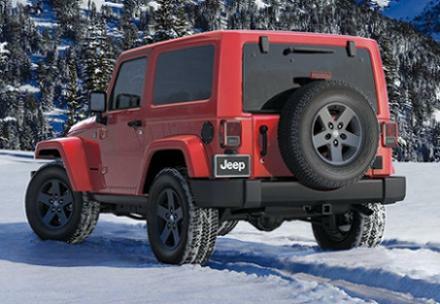 Don’t forget to check out our used Jeep Wrangler cars as well before you seal the deal on your next set of wheels.